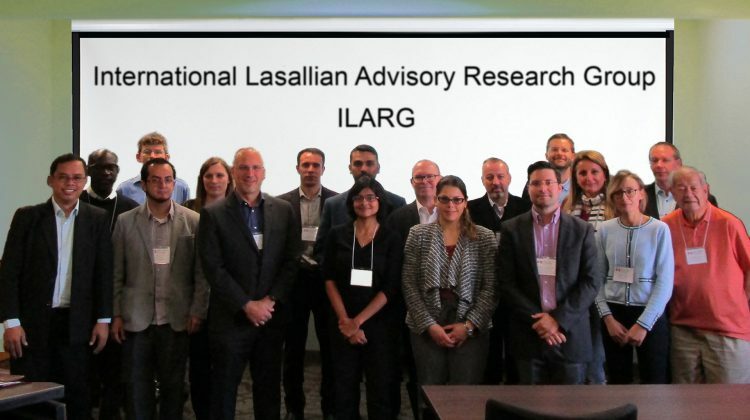 The “International Lasallian Advisory Research Group” (ILARG) established by members of different Lasallian universities, institutes and centers had their first gathering in Saint Mary’s University of Minnesota (USA), on September 23, 2018, in order to increase research collaboration among Lasallian higher education regarding Pope Francis’ encyclical letter Laudato Sii’. 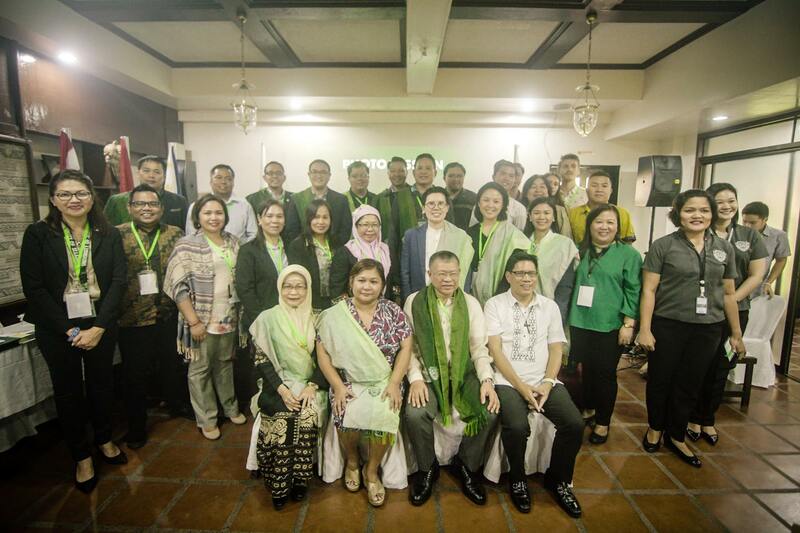 During this gathering, ILARG members established three common areas for doing together research on environmental sustainability. These areas are (I) water, air, and soil pollution measured by bioindicators, (II) the healthy state of cities based on the principles of sustainability, and (III) campus university transitions through the sustainable development. 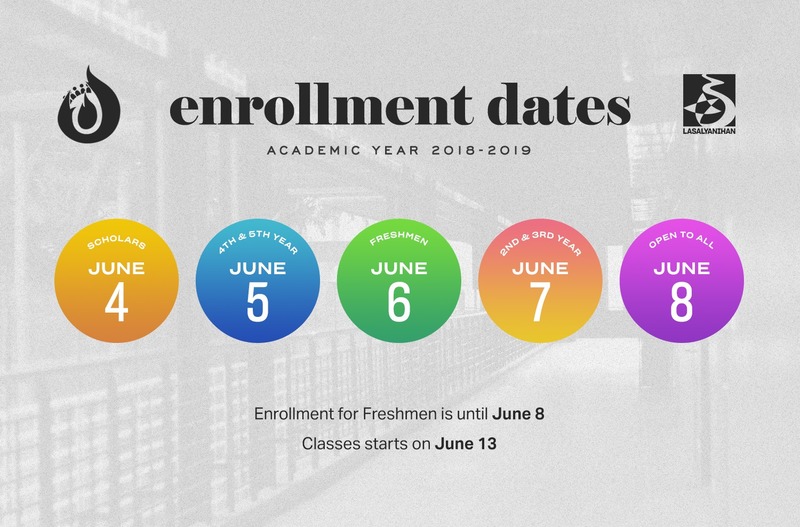 The coordinators of these international research lines are Universidade La Salle (Brazil), La Salle Campus Barcelona URL (Spain), and Lewis University (USA), respectively. ILARG members were aware of the necessity of finding funding to develop these areas of research. 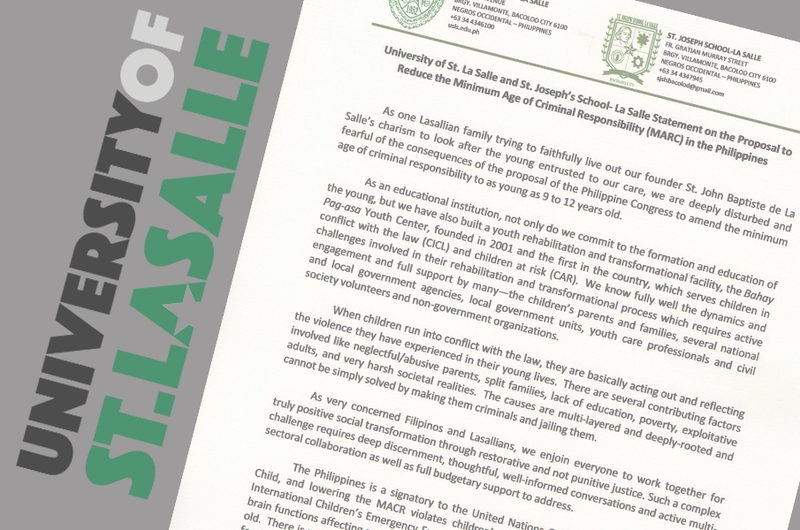 In addition, the Universidad La Salle ULSA (Mexico) also hopes to establish communication channels among researchers, and try to create a database to share relevant information about the Lasallian universities. 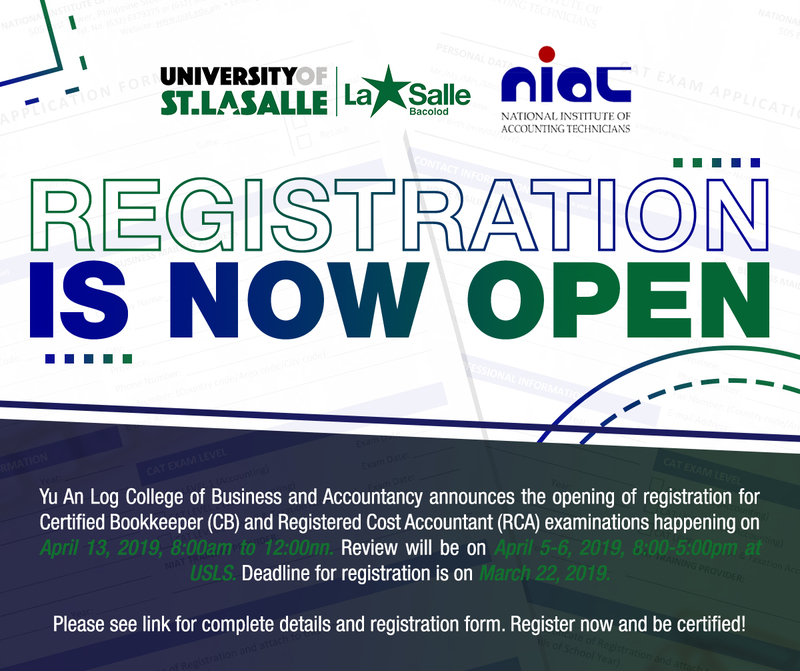 Finally, ILARG would like to encourage all Lasallian schools, institutes, centers, and universities to continue promoting the research in local and global areas that they are already developing, as well as being attentive to new initiatives. ILARG is a research network initiative established from the consortium ILISE-CURES [International Lasallian Institute for Sustainability of the Environment – Center for Urban Resilience and Environmental Sustainability] at Manhattan College (USA). 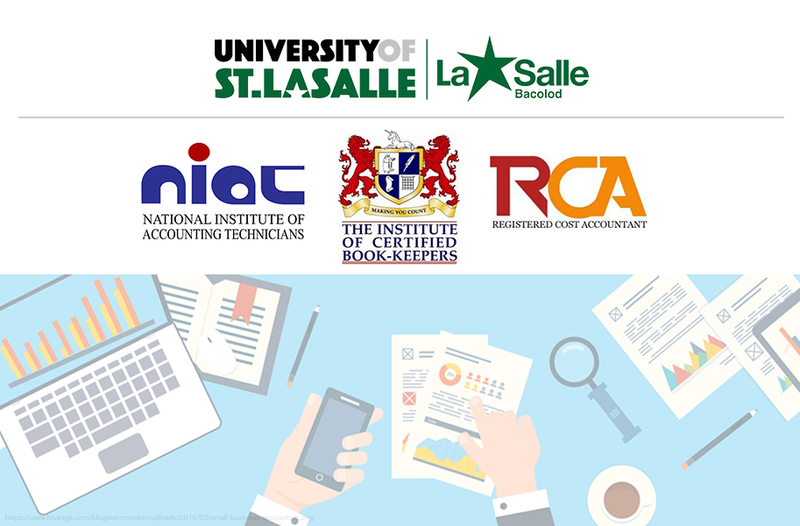 This first ILARG meeting was composed by directors and distinguished Lasallian environmental and sustainability researchers from the different Lasallian Regions: UniLasalle (France); Universidade La Salle (Brazil); Universidad La Salle (Costa Rica); Universidad de La Salle (Colombia); Saint Mary’s University of Minnesota (USA); Christian Brothers University, CBU (USA); LASALLE College of the Arts (Singapore); Universidad La Salle (ULSA) (Mexico); Manhattan College (USA); Lewis University (USA); Universidad de La Salle Bajío (Mexico); La Salle Campus Barcelona URL (Spain); La Salle University Philadelphia (USA); De La Salle Lipa (Philippines); Saint Mary’s College of California (USA); University of St. La Salle (Philippines); International Lasallian Institute for Sustainability of the Environment, ILISE; Center for Urban Resilience and Environmental Sustainability, CURES (USA); and, Lasallian Institute for Environment, LIFE (Philippines).